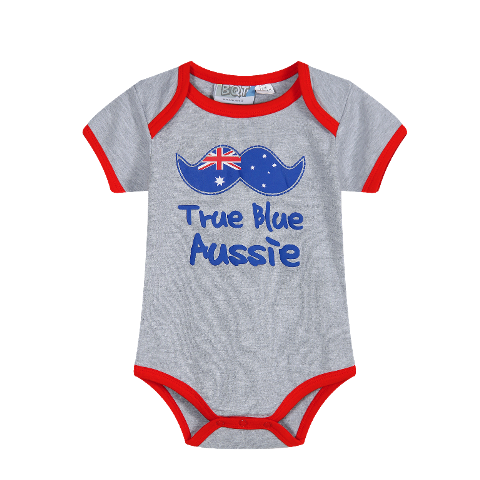 Fabulous little outfit for any true blue Aussie - be they born or bred. Aussie, Aussie, Aussie Oi! Oi! Oi! 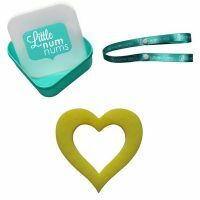 Send to an an expat, friend away from home, babies first visit overseas, Australia Day, Anzac Day or sporting events. For more Australian Baby Outfits Click here great for Australia Day or any day!